We offer gorgeous double glazing in uPVC and aluminium, as well as double glazed composite doors for homes in Hove. With A1 Glass and Glazing, you get exceptional double glazing as well as fantastic service and installation. We have been offering our expertise and great products to Hove homeowners for years, and have built up a reputation for excellence. As a result, you can be sure about getting excellent results for your home improvement project. Our range is composed of double glazing that is made of the finest materials, be it uPVC or aluminium. We have supplemented the range with a selection of stunning composite doors for that premium look. Whether you are replacing your double glazing or getting fittings for a new construction, you will get the home of your dreams. Some of the features you can expect with our double glazed doors and uPVC windows are thermal efficiency, weatherproofing, and security. In fact, some of our double glazing is even accredited by Secured by Design. To give you a comprehensive selection, we also offer a stunning range of orangeries. These glazed extensions can be enhanced with the gorgeous double glazed roof lanterns we offer. We also provide supply-only glass services, giving you amazing glass and glazing options. All our products are customised to your needs and the requirements of your Hove home. 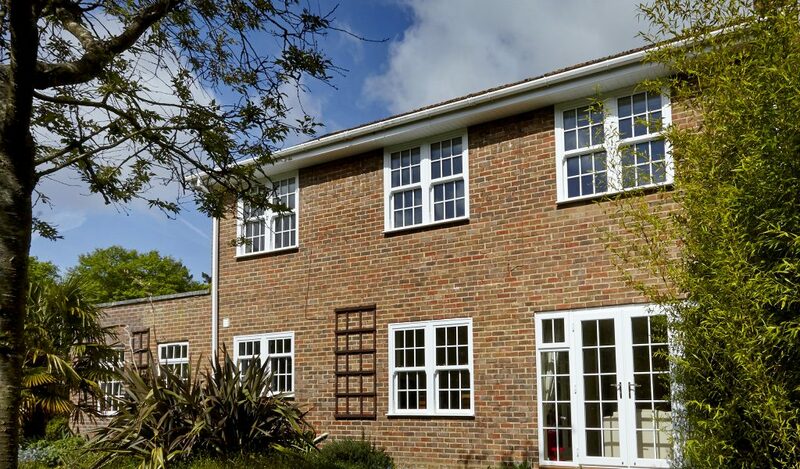 Our uPVC double glazing is a cost-effective way to improve your Hove home. 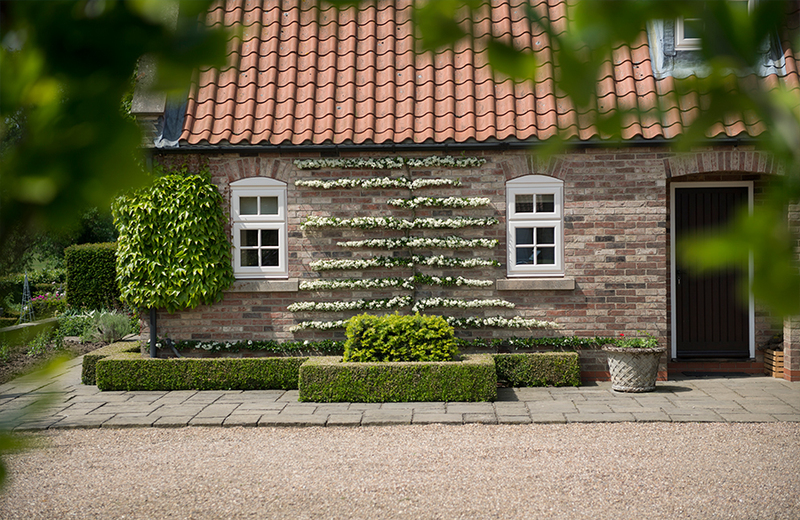 We bring you a stunning range of products from Deceuninck, including uPVC windows and doors. All of these are available in the colours and finishes of your choosing. You can even opt for woodgrain finishes for your heritage property. For the classic window style, we present our range of uPVC casement windows. With our French casement windows, you can give your home a continental flair as well as a wide window for enhanced ventilation. If you live on a higher floor, you will appreciate our tilt and turn windows. Your heritage home will benefit from our sliding sash windows. These are excellent for refreshing your home’s look as well as performance. Last, but not the least, our uPVC bow and bay windows provide glorious illumination to your room and make it bright and welcoming. In addition to our double glazed windows, we also provide a gorgeous collection of doors. If you’re looking for attractive residential front doors, you can choose from our uPVC front doors or our composite doors. We bring you composite doors from DOORCO and Deceuninck that give you long-lasting performance as well as low-maintenance double glazing. Our uPVC range of double glazing also includes dramatic patio doors and stylish French doors. These doors give you a large glazed areas which let in huge amounts of natural light. For back doors, we offer quirky stable doors as an option. These split level doors give you complete control over the amount of privacy, natural light, and ventilation you get. With our uPVC double glazing, you get amazing heat performance, so your home stays warmer with lower energy consumption. Aluminium windows and doors give you the strength of aluminium which also lends itself beautifully to double glazing that is slim and sleek. This is because the frames don’t need the bulk in order to support the weight of the glazing. This is why, if you need minimalistic modern double glazing, our aluminium windows from Smart Systems would be the right choice for you. Our aluminium windows give you security and protection in addition to the style the provide. Besides, they are available in a stunning spectrum of RAL colours for that perfect colour match. Our aluminium double glazing range also includes elegant aluminium bi-fold doors that help you manage the space in your home more effectively. 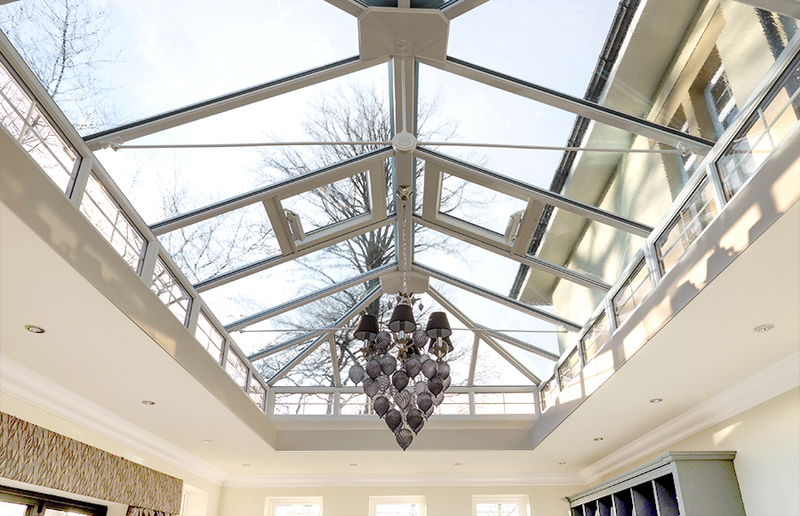 Orangeries are a fantastic way of adding space to your home without having to spend a fortune. These spectacular features give you strikingly beautiful rooms that perform just as beautifully. What’s more, they also add value to your Hove property. In addition, we offer gorgeous roof lanterns. These double glazed roof windows are a great way of illuminating not just your orangery but also any room where traditional windows cannot be installed. We are happy to provide you with any additional information you may require about our double glazing prices in Hove or the neighbouring areas. Just give us a call on 01273 676750 and speak to someone from our team. We will be happy to give you all the information you may need as well as your double glazing quotes. We also offer our online design tool for you to use to get multiple free quotes. Simply enter the requirements and get a personalised double glazing price estimate. You can also contact us online. Send us a message with your details and we will get back to you with the answers to your queries as well as the double glazing costs for your Hove home improvement. Double glazing that offers great performance. Choice of materials and styles so you get bespoke products.